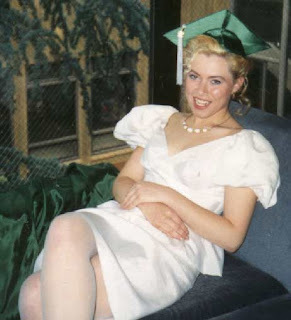 Much like one of her lead characters, Tammytown is graduating after five awkward years! That's right folks! We are actually putting the movie in the can, well, er, more like box! Tammytown will be coming out on DVD this fall through a wonderful and supportive indie film distribution "helper company" called indiepix.net. Tentative release date is October 23rd. So, keep your eyes peeled for news, spread the word. And, please contact me if you would like to added to the mailing list to know about some upcoming special screenings, parties, and release news. Thanks to everyone that's ever helped! Please, be tammytown's friend on myspace!